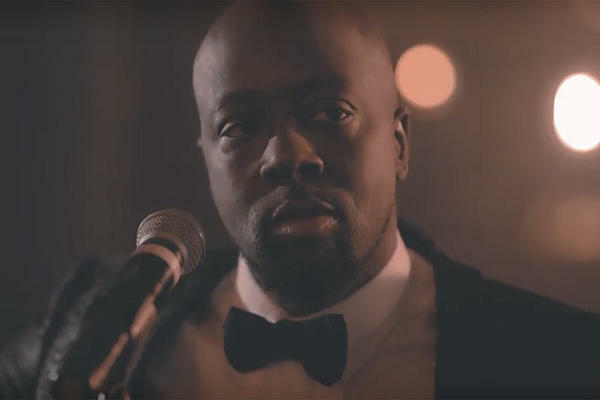 After dropping his Carnival III: The Rise & Fall of a Refugee, Wyclef Jean returns with the video for his song "Turn Me Good." 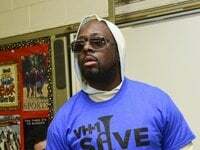 The video features Wyclef performing his reggae-inspired song in a club before trying to catch the attention of a woman. After finishing his set at the club, it's revealed Wyclef ends up with the woman, as the two drive away into the night. 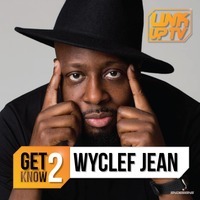 "When I couldn’t pay the rent/I had no money to spend/I was caught up in the trench/Now you’re the reason that we rich/When the feds raid the door/Put the shadow on the floor/They found them things in the drawer/You got me the lawyer for the court," Wyclef offers on the track.